Arizona, The scientists have revealed for the first time that running in the morning time can boost their senses and also improves their memory. The jogging is good habit and it can help the people to make good and immediate decision. 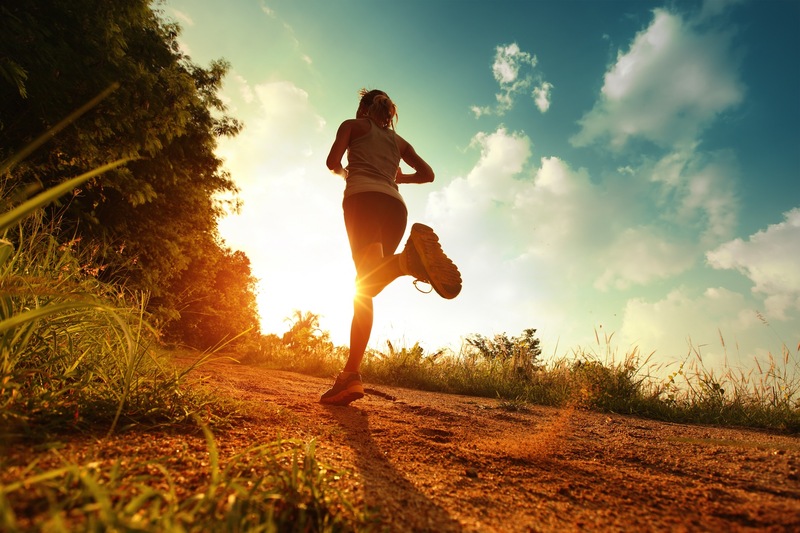 According to the health experts, jogging can activate the frontal cortex of the brain. It was revealed earlier that frontal cortex was activated by playing any musical instrument and now it is found that jogging also helps to activate it. The research workers of University of Arizona analyzed 11 persons who fell in age range from 18 years to 25 years and they were of the view that they did not take any exercise during last one year and they also did not work hard during this period. The participants were asked to fill up the questionnaires and their physical status was also found with the help of Mathematics. All of the participants were analyzed after the race through the MRI scanner. It was found through the scanner that jogging helps in making the connections of the mental tissues stronger and more in numbers. They also helped in making strong the areas of the brain, which are concerned with thinking and understanding. However, the people who did not take exercise, they did not develop such brain activity. According to the head of the research work, running is not simple exercise but it also includes with taking initiatives, balancing the body, regularizes the race and maintains it. It leaves positive impact on the brain circuit. You can say in brief, that morning walk and jogging can make that part of the brain better which is connected with the memory.